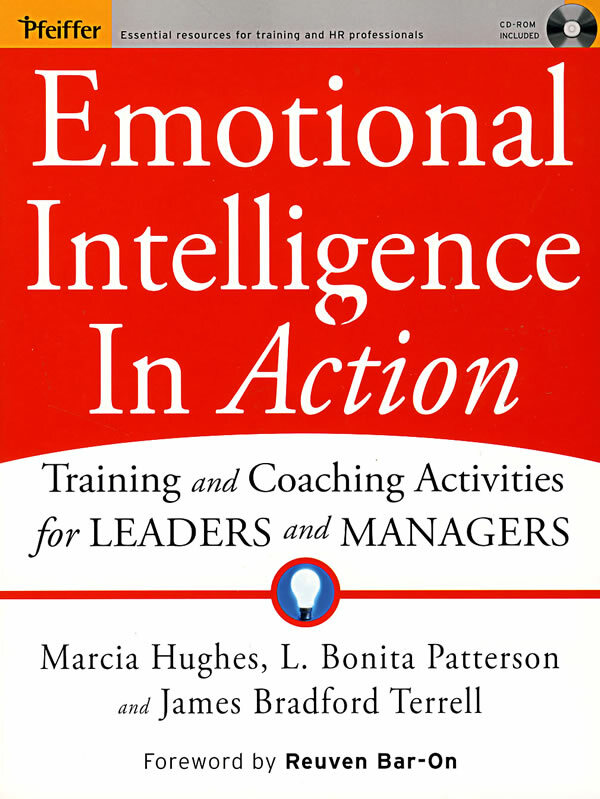 书籍简介: Emotional Intelligence in Action shows how to tap the power of EI through forty-six exercises that can be used to build effective emotional skills and create real change. The workouts are designed to align with the four leading emotional intelligence measures―EQ-I® or EQ-360™, ECI 360, MSCEIT™, and EQ Map®, ―or can be used independently or as part of a wider leadership and management development program. All of the book’s forty-six exercises offer experiential learning scenarios that have been proven to enhance emotional intelligence competencies.